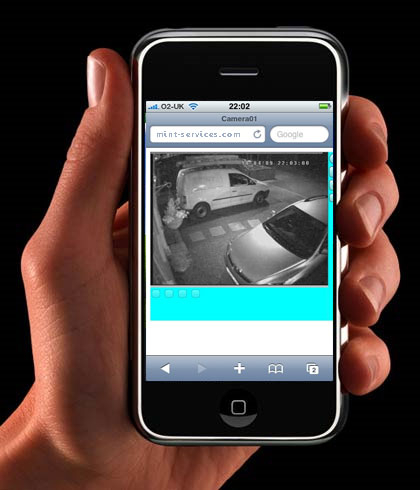 The use of CCTV is becoming/has become an integral part of every business/trade in this day and age not only because it discourage theft and fraud, by recording evidence of criminal activity but it is now the public’s need for protection from presumptively innocent people including , ware houses, schools, highways, alleys, offices, hospitals etc. 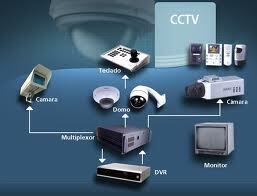 The video control systems are being installed mainly for safety and security reasons, i.e. to watch out for the safety of customers and to provide quality control in our business processes, insure against errors and fraud, and to improve service levels. This has proved itself for deterring crimes. With a motive to “Looking out for you. The wave of the future in video surveillance is in systems. Focusing on our service quality and ambition to build long-term customer relations, the MHK Network & Communications is providing our clients with next generation of CCTV Cameras known as CCTP Security Surveillance Cameras. 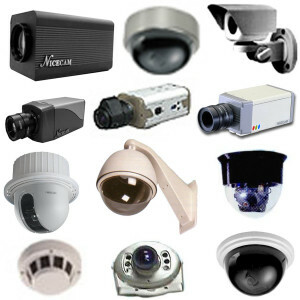 Having all the advantages of one the best security systems in Pakistan. Our security surveillance maintenance services, including virtual monitoring, DVR solutions and remote data backup and storage give peace of mind to business owners. Combined with our CCTV monitoring services, our digital security surveillance systems, and CCTV camera solutions deliver the highest quality video. Selecting that surveillance system on your own can get tricky. Trained that MHK Network & Communications top priority is customer service, our talented staff of technicians and support teams are surveillance and monitoring experts.